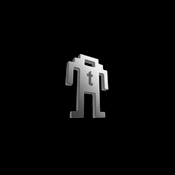 After the First Order stormtrooper – formtrooper? 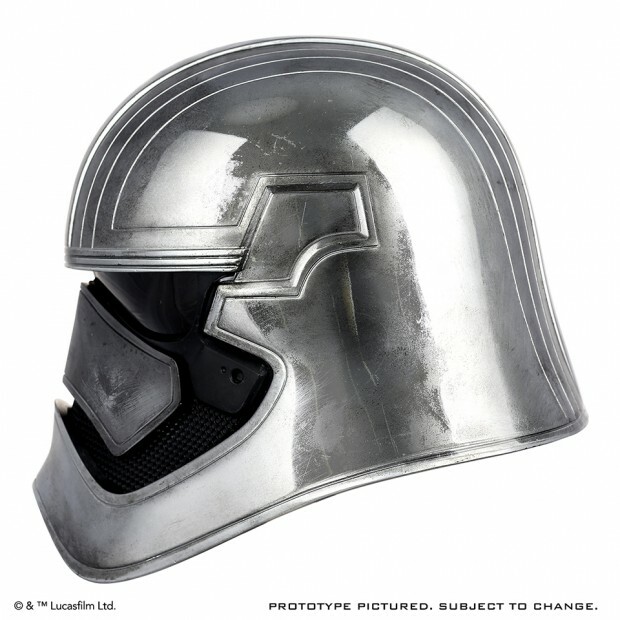 – and Kylo Ren, it’s Captain Phasma’s turn to have her helmet turned into an officially licensed life-size prop. 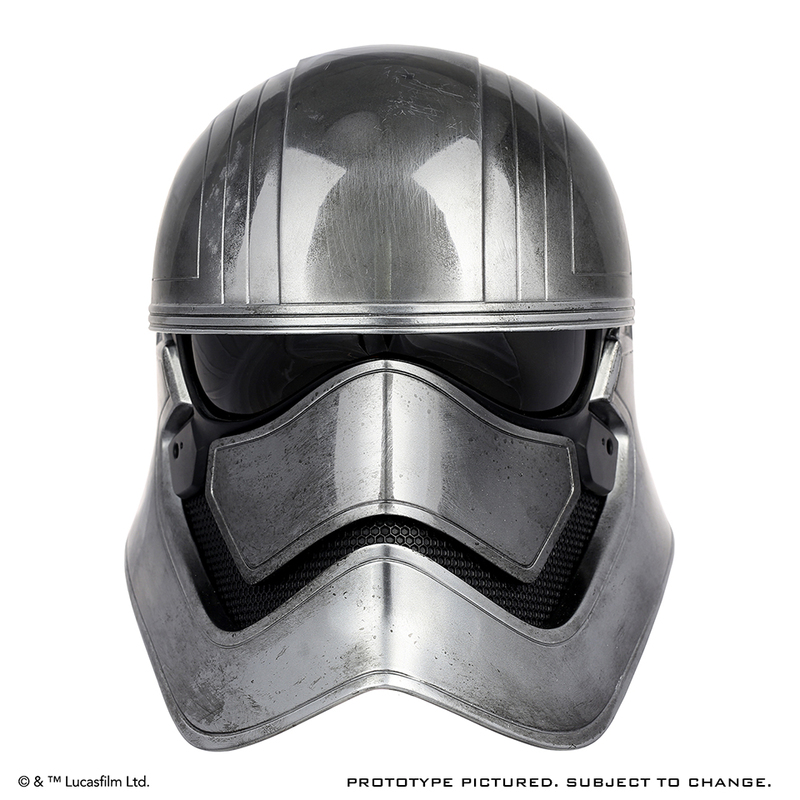 Like the other helmets, Anovos made this one based on files and props used in Star Wars: The Force Awakens. 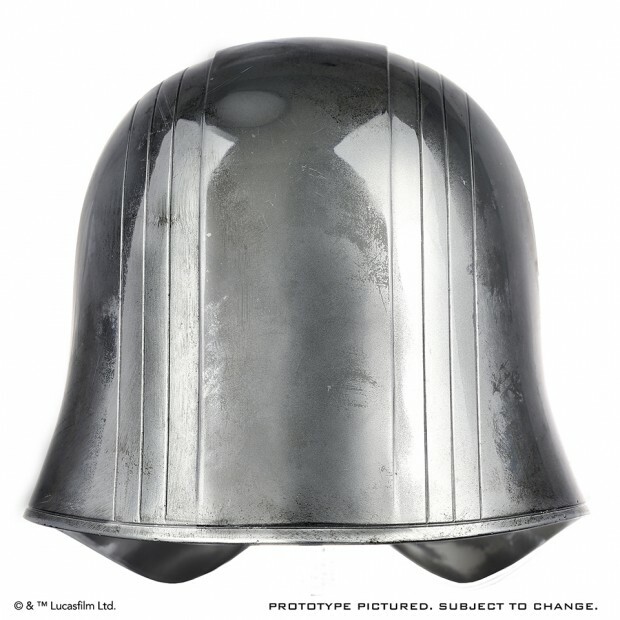 The helmet is made mostly out of fiberglass but has “metalized elements” and a weathered but shiny finish. Until 1/31/16, you can pre-order the helmet from Anovos for $679 (USD), after which it will cost $800. 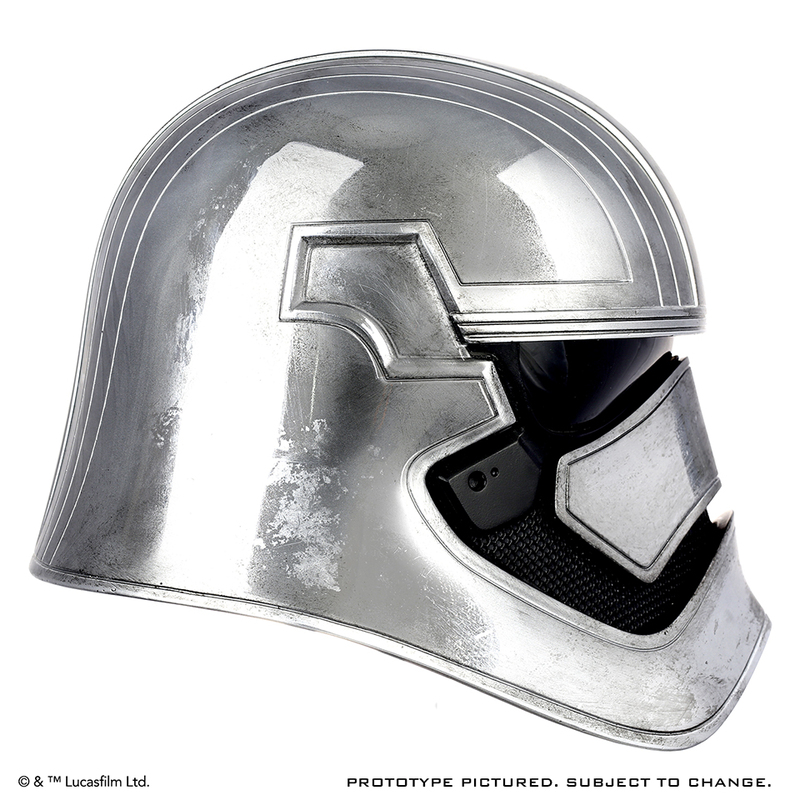 I think it’s the best-looking helmet in the ranks of the First Order, but overall I’m baffled that it costs $100 more than the Kylo Ren helmet.